Car Detail Perth is a company that’s equipped with the finest and most talented professional car detailers you can imagine. 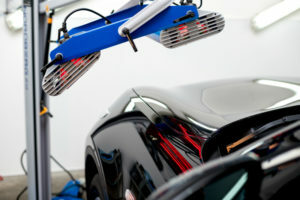 Our car detailing specialists all have substantial experience working with vehicles of all types. They can clean tyres and wheels with expert precision, vacuum boots and seats with great dedication and care, and they know exactly how to make interior and exterior windows look amazingly fresh and appealing as well. We can make your vehicle look perfect in every single way. Do your want the carpeting in your vehicle to look soft, clean and dirt-free? No problem. Do you want mud flaps and tyres that are the portrait of radiant and spotless? That’s no problem at all, either. We provide our customers with convenient choices in short and extended detailing services. If you want to detail your vehicle but lack a lot of time to spare, our short detailing package should work like a charm. It includes pertinent services such as exterior window cleaning, seat va cuuming, chamois washing and tyre cleaning. 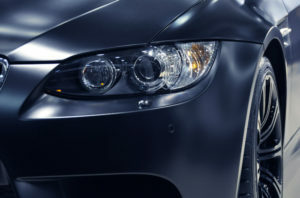 Our extended detailing package, on the other hand, is more comprehensive and involved in comparison. This package includes additional services such as electric wax polishing, door jamb cleaning and exterior plastic shining. Since our extended detailing package is more involved and comprehensive, it naturally takes a little longer than its shorter counterpart. 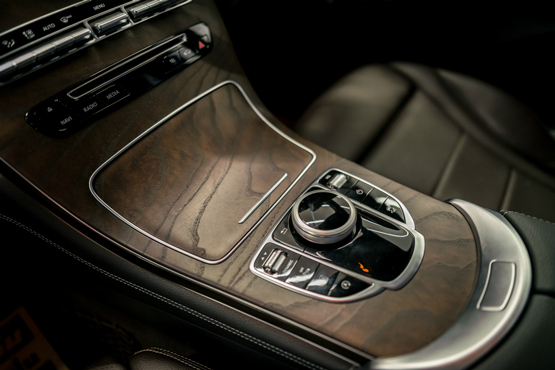 If you want to invest in car detailing service that’s perfect for your specific needs, preferences, budget and schedule, simply let us know and we’ll help you make the right choice. 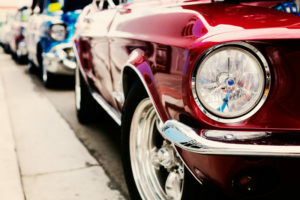 Car Detail Perth is a company that always does whatever it takes to accommodate all customers. We understand all too well that customers have their own distinct needs and goals. Enter your details below and one of our friendly team will be in contact with you shortly. Need faster assistance? Click here to call us now! 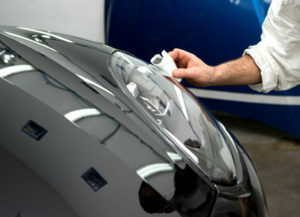 We can help you figure out which exact detailing services are a good fit for your vehicle. Our conditioning and cleaning service is ideal for owners who want to keep leather looking flawless and beautiful. We employ designated leather cleaning formulas that are mild yet effective. These formulas accomplish more than cleaning, too. That’s because they also help nurture leather. Engine bay detailing is another focal point here at Car Detailing Perth. Our powerful rota spray cleaners and degreasers can successfully take on engine bays that are overly oily. If you want your engine bay plastics to look radiant and fresh again, our engine bay detailing service can go a long way, too. Carpet and seat shampooing services are also available at Car Detail Perth. Clean carpeting can make your vehicle feel more comfortable than ever. It can make your vehicle smell great as well. Our seating shampoo is simultaneously mild yet powerful. We also rely on chemical cleaner removal devices that do away with smells, clean and even destroy bacteria. We’re your one-stop car detailing destination in Perth, Western Australia. We offer rejuvenation service that can leave your tyres looking as gorgeous as ever. We offer in-depth polishing work that can make subtle scratches look substantially less conspicuous as well. Get in touch with us to organise a free quote today. Your location not listed above? We service anywhere within 100km of the Perth CBD!